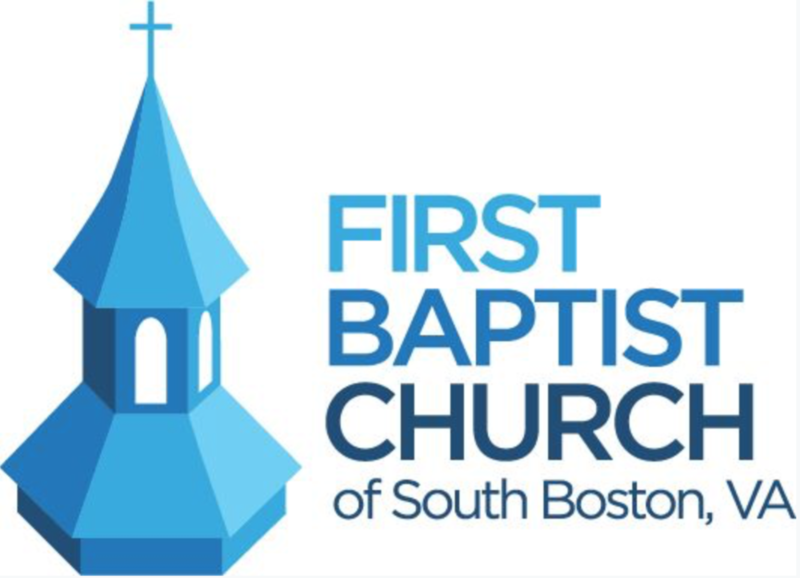 …First Baptist Church has served the community of South Boston, VA as a body of believers who affirm Christ's love for all. 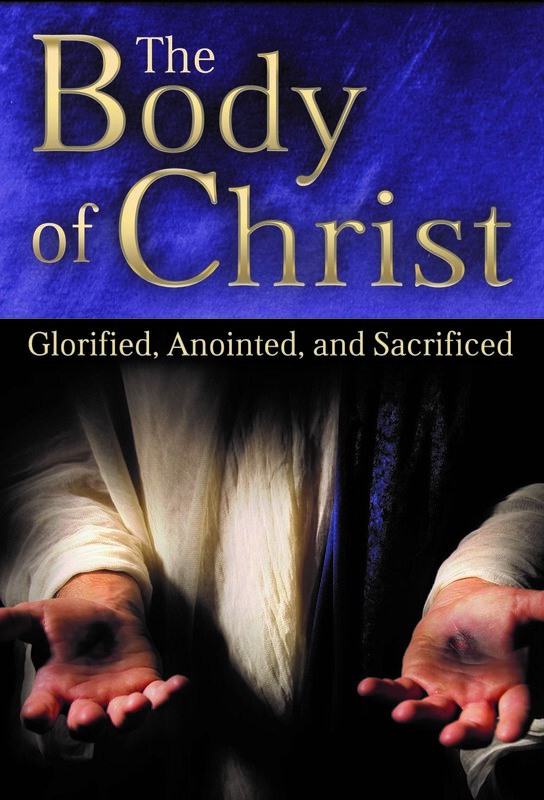 As fellow journeyers in walking with Christ, we hope that you will join us as we seek to praise and worship God, be the hands and feet of Christ to all, and create an environment in which our foremost desire is to be the presence of Christ to the world. Susan Davis joined the staff of First Baptist Church in 1996 as Part-time Minister of Music. Her duties have expanded over the years and was named Associate Pastor in 2013. She is responsible for the Music and Senior Adult programs and preaches in the absence of the Senior Minister. Susan grew up in eastern North Carolina, received a Bachelor of Music from Meredith College and her Master of Divinity from Southeastern Baptist Theological Seminary. She has two grown daughters - Emily and Erin - and one grandson. Mario Sadler joined our staff in the winter of 2017. He grew up in Halifax County and knows everyone here, but did leave long enough to attend Virginia State University and the University of Virginia, where he earned his undergraduate degree. He is a Behavorial Specialist for Halifax County Middle School and is the men’s varsity soccer coach for Halifax County. In his early 30’s, he has an intense passion for walking with youth during their middle and high school years, guiding them in a Christ-honoring direction. He is loved by our youth and is eager to welcome others at anytime. Chastity Simmons-Talbott joined our staff in the spring of 2018. She was born in Halifax County, graduated from George Mason University, and lived in Northern Virginia and Charlottesville for over 20 years. She and her husband Joe have three spunky, endlessly capable young daughters. Chastity has an intense passion for ensuring that children understand kindness, compassion, joy, and gratitude. She is a fireball of ideas and has endless enthusiasm for teaching children about the care of God's world. Chastity is an advocate for friendship and fellowship, which make churches and communities stronger and better. She is eager to welcome children into our church family. Mary Tucker Irby is a native of South Boston. She is the mother of two boys, Edward and Watkins, and wife to Scott Irby, also a native of the area. Mary Tucker went to Mary Baldwin College and taught in Staunton and Halifax County for ten years before coming to First Baptist Weekday School in 2005. She is dedicated to providing a safe, nurturing environment for children ages two – 5th grade. Mary Tucker enjoys reading, flower gardening, spending time with her children, and teaching Godly Play. Nancy and her husband Tommy have been married for 45 years and live in the Elmo community. They have two daughters, Rev. Tracey Allred and Cathy Pulliam, and 5 grandchildren, Susanna, Jay, Andrew, Hallie, and Jake. Nancy is very family oriented and loves being a "Nana." She and her husband are active members of Arbor Baptist Church and are also members of the Toby Creek Gospel Band. Before coming to work at First Baptist, she worked for the Halifax County Public School System for 39 years, retiring in 2009. We know that visiting a church for the first time can be daunting. We hope we can answer a few questions ahead of time to make you feel more at ease. We want you to feel comfortable at FBC. You will see men wearing a coat and tie or khakis/jeans and a casual shirt. Women wear slacks or dresses usually. God looks at the heart and soul, not the outer attire. As you pull into the driveway at FBC, there is ample parking behind the church, with some handicapped parking beside the front entrance. There are three main entrances. You may enter the Sanctuary through the doors facing North Main Street. There are also doors at the portico entrance on the side of the church that lead into the foyer behind the Sanctuary. From the parking lot behind the church, there is a ground level entrance into the education wing, with an elevator and stairs at the end of the hallway. We do not want to embarrass our visitors by singling them out. We do have pew cards for you to fill out if you so desire. We provide care for infants through pre-kindergarteners in the nursery (located down the hall from the foyer entrance). For older children, we offer Children’s Church, when the children leave the sanctuary following the Children’s Sermon for special activities and care. We do tend to be somewhat traditional in our worship style. We use a piano and organ but also have video screens and audio. We like to involve children in our worship service when possible. Click here to learn more.